Apple keeps adding amazing features to iOS. Every iOS comes power-packed with some surprise or the other. Inbuilt animations looks amazing on iPhones with greater pixel density and high-resolution. The same applies to wallpapers. 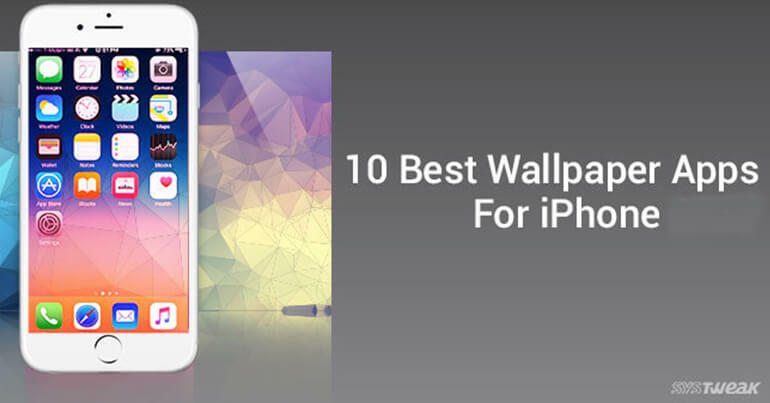 If you love to play with colors on your home screen or on the lock screen of your iPhone, you would have definitely searched for wallpapers online. But that’s quite a tedious process and not too fruitful either. So, why not try out the best Wallpaper Apps! If you find it tiresome to choose an application to download wallpapers on your iPhone, then you can go through our list of 10 best wallpaper apps for iPhone in 2018 and take your pick. So, these were the best wallpaper apps for iPhone you can choose from to add beauty to the lock screen or to add stunning backgrounds to the home screen of your iPhone. Let us know which one did you like the best!